21st Century Scientific, Inc. has built quality products since 1979. 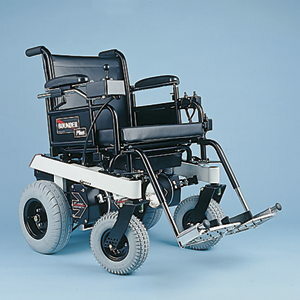 Our primary focus is on high relibility, high performance power wheelchairs that meet both indoor and outdoor needs. We also manufacture variants that accomodate off-road use or bariatric needs (or even both). Other unique 21st products include custom gurneys, and motorized carts. 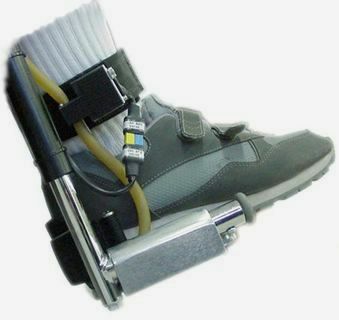 High Performance, Off-Road & bariatric models available. Ideal for active individuals. Electric Leg Bag Emptier, Lighting Package, Horn, etc. Can be Installed on any 24V power chair. 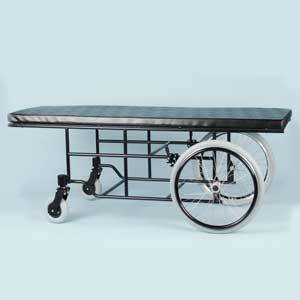 (Prone Carts) Available in nearly any size. Power mattress positioning available. Can be customized with many options. More information. 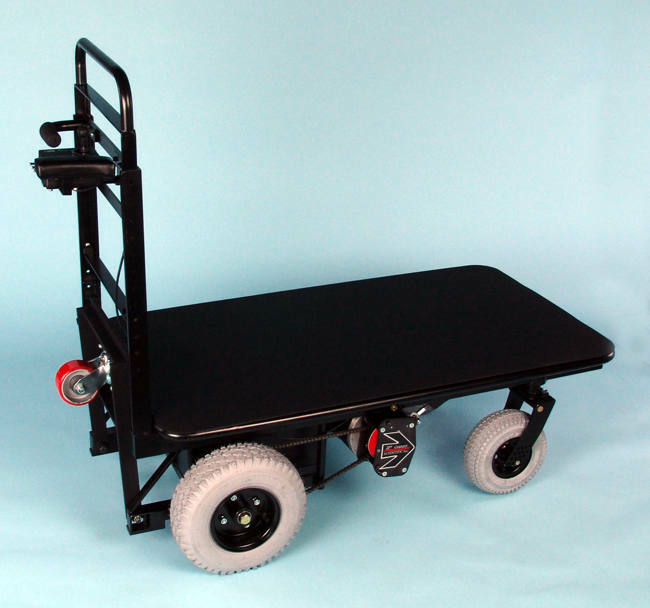 BOUNDER Motorized Carts are custom made to carry payloads up to 2000 lbs. Optional riding platform allows operator to ride behind. 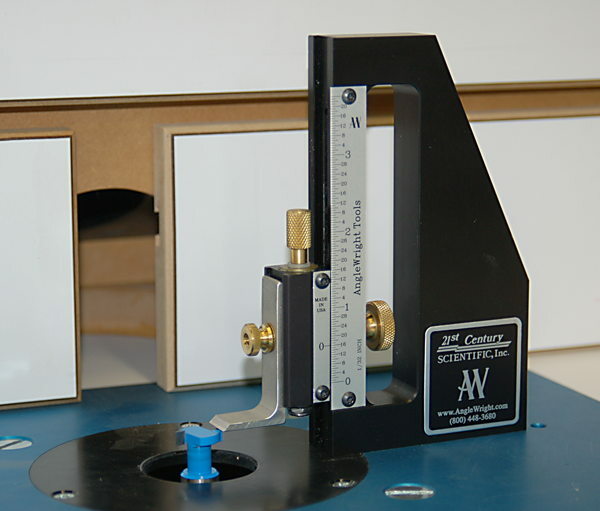 AngleWright woodworkers height gauge tool.